You know those annoying pumpkin spice fanatics who come out of the wood work every October? Yes, I’m one of those. While I won’t be getting any pumpkin spice lattes from that mainstream coffee shop that shall not be named, I WILL be indulging in plenty of homemade pumpkin spice goodness! 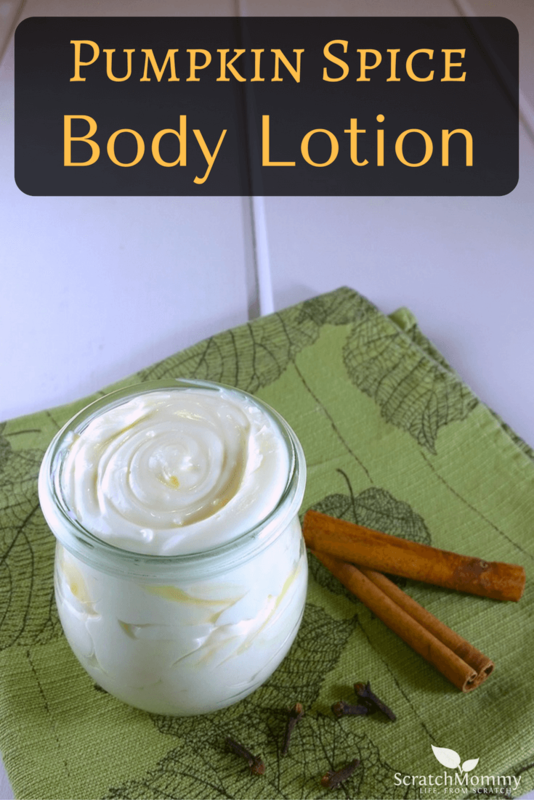 This DIY pumpkin spice body lotion recipe is a fun way to indulge and nourish while enjoying the seasonal scent.